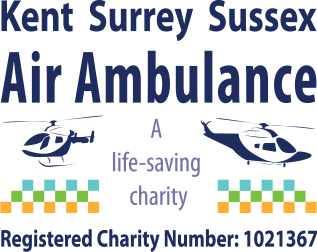 Our superb touring and campsite is delightfully set in over 500 acres of beautiful open fields and woodland at one of Kent's most popular family visitor attractions. 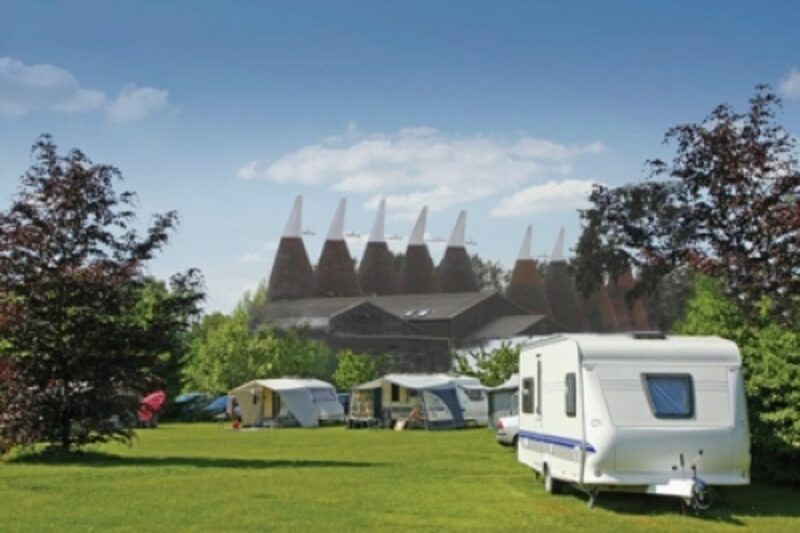 It is one of the best Kent campsite's and has a spectacular Oast village, the largest Oast house collection in the world - it's the ultimate backdrop and a fantastic base for exploring Kent's Garden of England. At our campsite in Kent you can enjoy the best in camping in a glorious setting with all the creature comforts you need. We have showers, toilets and washing facilities, a camping shop and of course the Hop Farm childrens park, complete with cafes, bars and restaurant. Camping at the Hop Farm campsite in the heart of Kent doesn't get better than his.